Talk about sweetness! 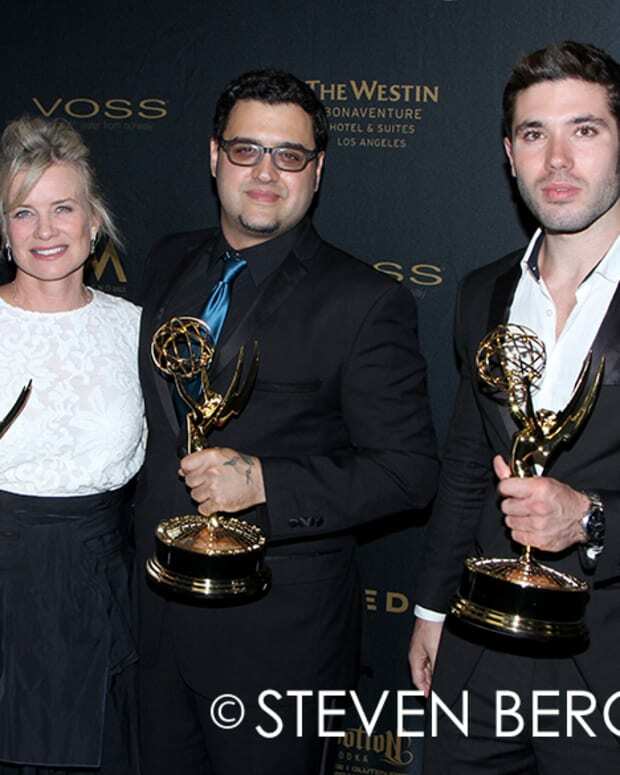 Days of Our Lives star Mary Beth Evans (Kayla) won the Outstanding Lead Actress Daytime Emmy on Sunday night. This is Evans&apos; second Daytime Emmy win this weekend. 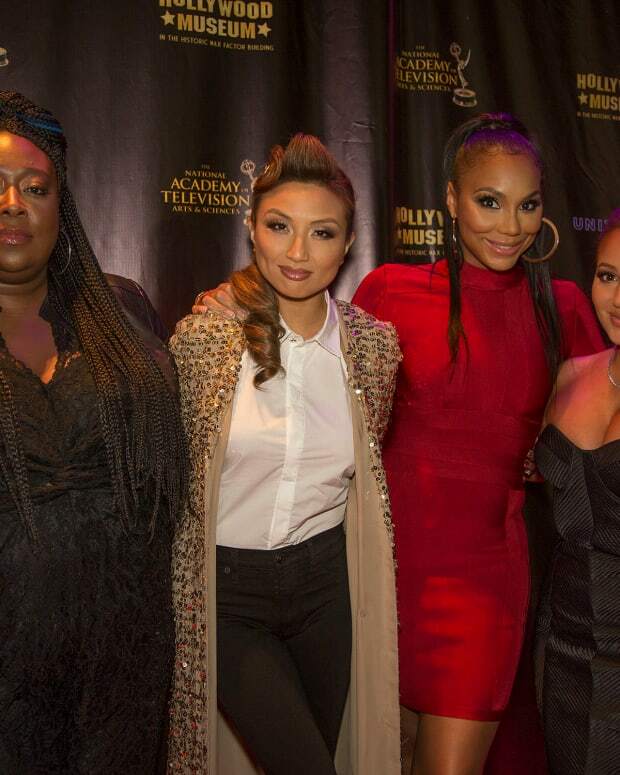 On Friday night, she won Outstanding Lead Actress in a Digital Daytime Drama Series for her work in The Bay. I know home girl is going to P-A-R-T-Y tonight!